Looking after your car is important, primarily because you need to protect the wellbeing of yourself, passengers and other road users. Which is why you need to make sure you choose a garage service that won’t disappoint you by doing a mediocre job. We’ve listed our top things you should look for when choosing a garage. Just because you have a luxury car such as a BMW, MINI or Mercedes, doesn’t mean you have to pay sky-high dealership prices. 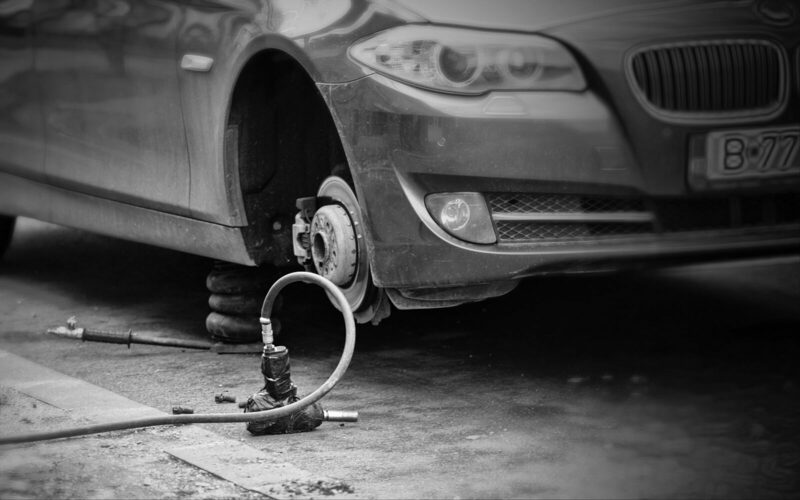 Look for local specialists that have qualified technicians to service and repair your vehicle. You’d be surprised at how much money you can actually save! Plus you get to build a good relationship and trust with the mechanics at the local garage and can easily reach to them whenever there is an emergency. Before you decide on a garage, it is always worth to do your homework and research local garages that can offer you the service you need. It’s also a good idea to ask friends and family for recommendations and online reviews to help you gain a better understanding of the customer service they offer. If you know what type of service you require, it’s a good idea to ring up the list of garages you have found. This can give you a clear indication of the average price, and you can eliminate the ones that are charging way too much for the same job. Most professional and experienced mechanics will be more than happy to fully explain the diagnoses and work they intend to do in your car. Don’t be afraid to ask any questions or further explanation if you don’t understand anything technical. If your car is essential to your everyday life and you rely on your car for school runs or getting to and from work, make sure you ask the mechanic at the garage how long the job will take. Some garages may offer courtesy cars whilst your vehicle is being repaired.